Am Dienstag den 21. August kam die Email von der ESO: Meine Bearbeitung von Hubbles Aufnahme von NGC 4217 hat den sechsten Platz belegt! Wie geil ist das denn? Thanks for entering the Hidden Treasures competition. 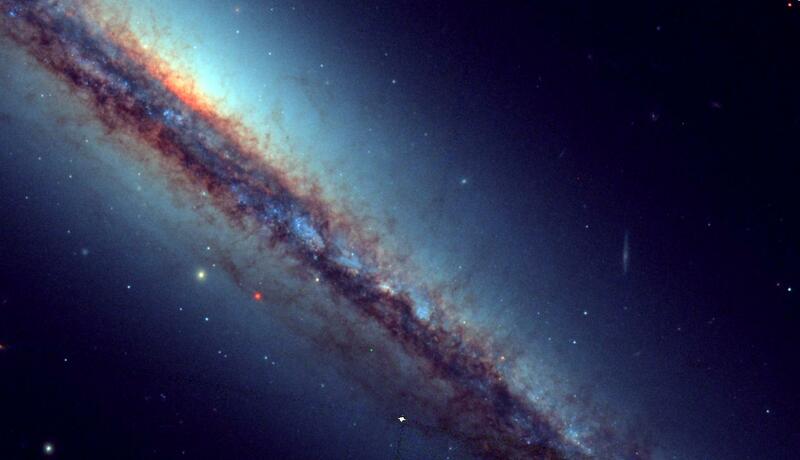 I'm happy to inform you that your image of NGC 4217 is the winner of the 6th prize (out of 1619 entries). We will make the competition result public on spacetelescope.org later this week. In the mean time, can you send me your postal address so we can send you the prize? Jetzt warte ich auf Post aus Garching!